In Canada, you are innocent until proven guilty. And proving someone’s guilt in a court of law is not as easy as you might think. To prevent innocent people from being convicted, a strict set of rules and procedures governs criminal trials. These rules and procedures are there to protect you. If you are facing criminal charges, do not assume that you will be convicted. 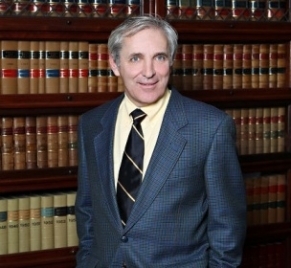 For the professional help that you need in the Cambridge area, contact experienced criminal defence lawyer Frank Genesee.